30 Day Money Back Guarantee When You Order Online! FREE SHIPPING Right To Your Front Door!! 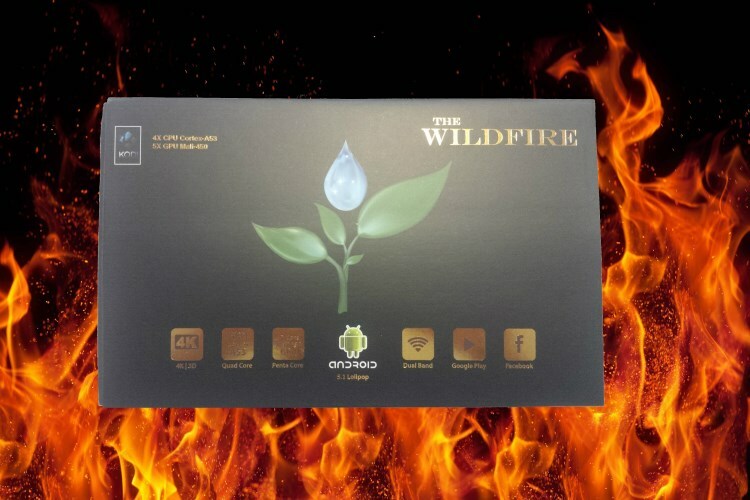 We know you will love The Wildfire so we want you to own it for 30 days… RISK FREE!!! 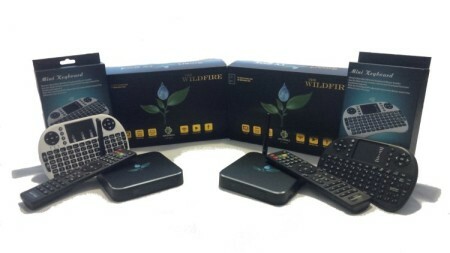 Now for a limited time get The WILDFIRE Smart TV Box and SAVE! 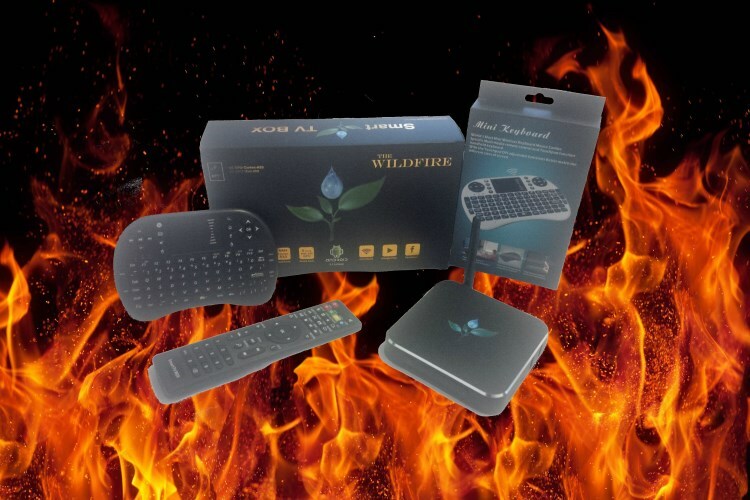 This is your opportunity to own one of the best Internet TV Box’s on the market today!!! 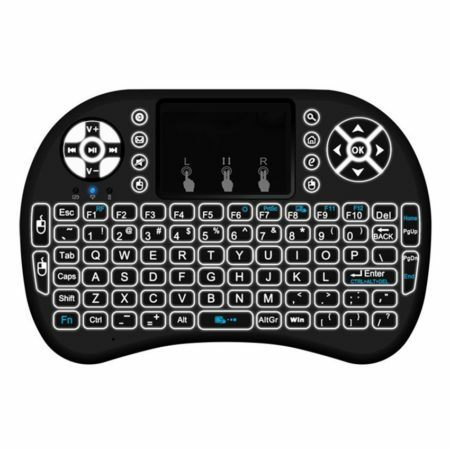 While supplies last, you will receive one of our cool Mini Wireless Remote Controllers that makes searching and navigating the Web a breeze on your TV for FREE! 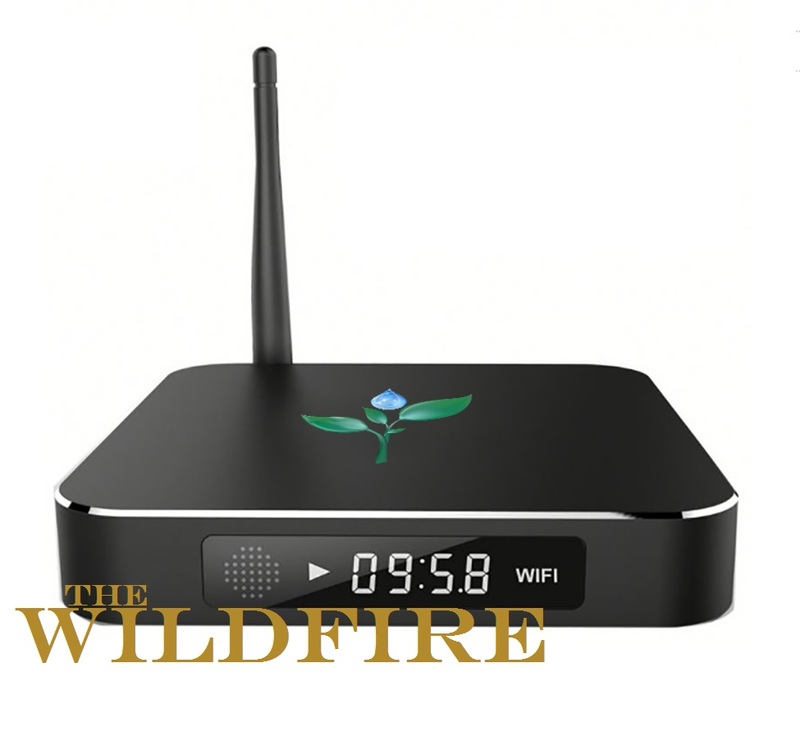 The WILDFIRE Smart TV Box is the Best Quality! Hardware is built with an Aluminum case for cooling, which is durable and sleek with a LED Display! Powered by the Latest Amlogic S905X Quad Core Cortex-A53 with Penta Core Mali 450 GPU Processor and 2GB DDR3 Ram, 4k ULTRA HD Streaming at it’s best! 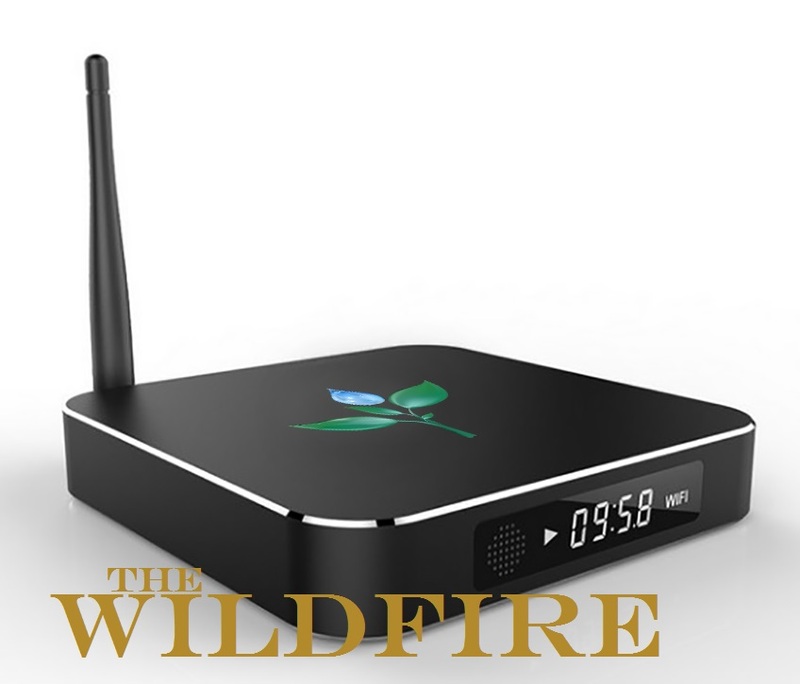 Fully Customized, Easy to Use, User Interface with Dual Brand Android 6.0 Marshmallow TV Box makes this the fastest Internet TV Box on the market today! 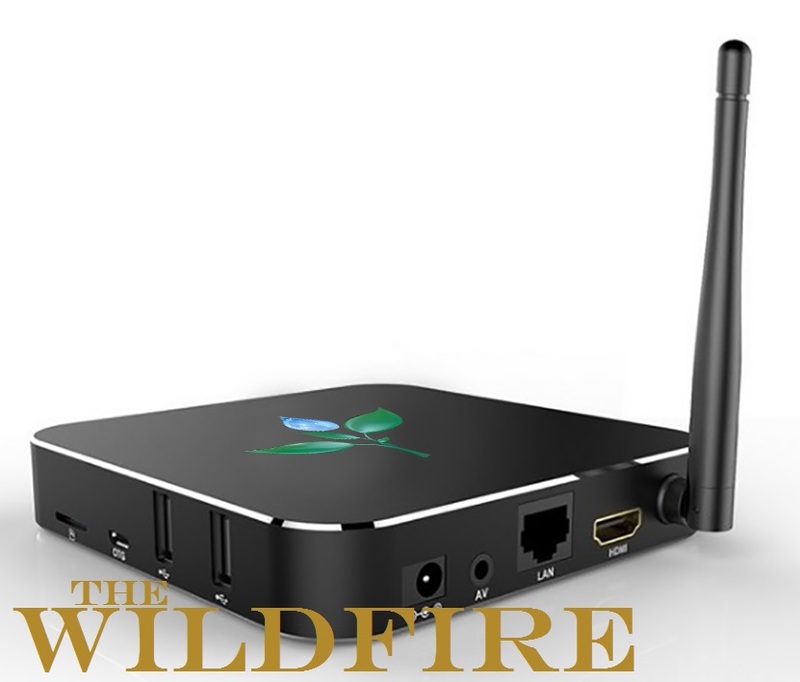 Why Buy THE WILDFIRE Smart TV Box? 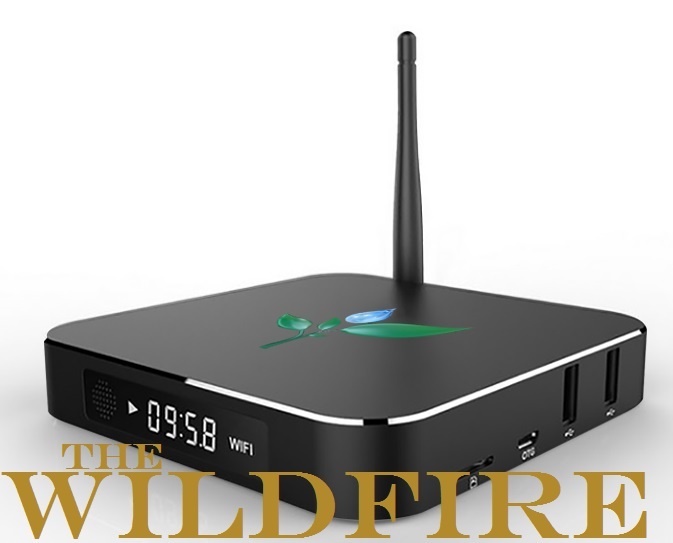 This is not your average Internet TV Box as The WILDFIRE Smart TV Box comes with a beautifully modern graphic user interface that is super user friendly for even the average non-techie to simply plug N play! 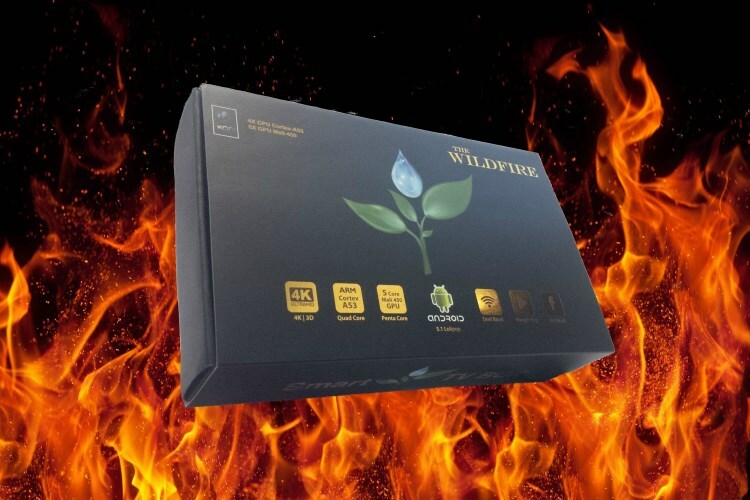 All our Smart TV Boxes come with all the best innovations that we have to offer because we believe in delivery of a quality product that is professional and to the high standards of our customers. 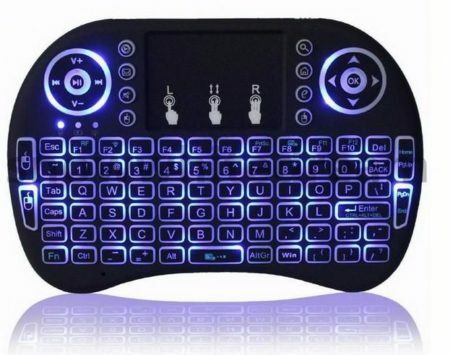 We are not like the majority of competitors out there who just buy direct from the manufacturer, slap their logo on it and call it unique when it is not! A flashy box on the outside means nothing if there is nothing special in the box… It is what is UNDER THE HOOD that COUNTS!